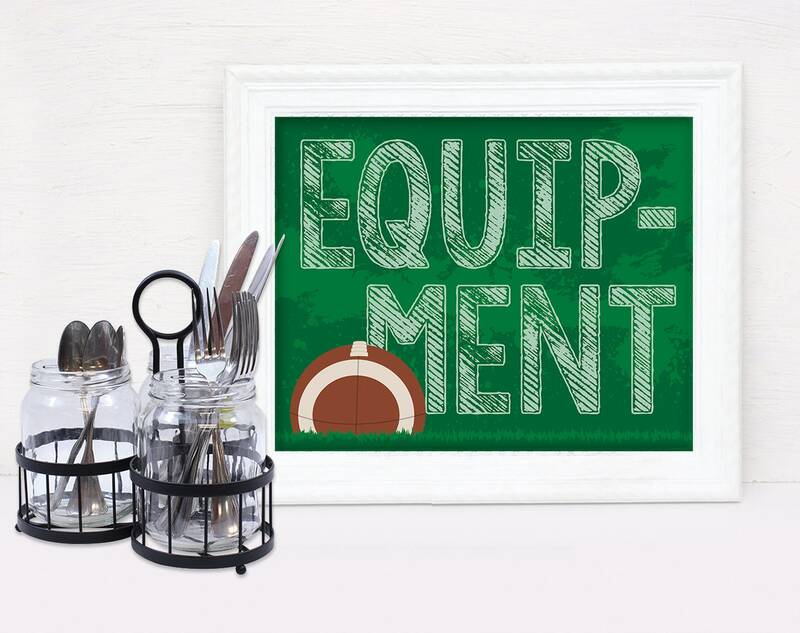 INSTANTLY DOWNLOAD this FOOTBALL - EQUIPMENT 8"x10" PARTY SIGN shown above. Then, print & create at home as many times as you like. 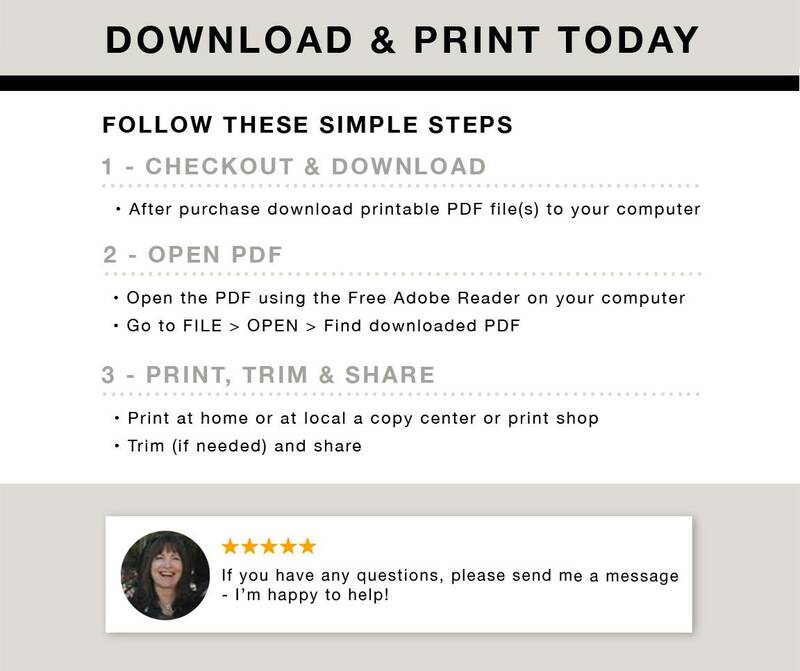 2 - OPEN PDF... with the free Adobe Reader on your computer or laptop.